The L'OCCITANE Group is a natural cosmetics and well-being products manufacturer and retailer that creates and develops brands that offer new and extraordinary beauty experiences. We are an international group with 4 leading brands: L'OCCITANE en Provence, L'OCCITANE au Brésil, Erborian and Melvita, present in more than 90 countries. Our ambition is to be the market leader for natural cosmetics. Our brands use the best ingredients and combine these with innovative extraction processes and traditional knowledge to leverage the power of nature. Our skilled R&D teams and laboratory in Provence create formulae and products that exceed expectations and set new industry standards. These include more than 50 product patents. In addition to our global network of almost 3,000 retail outlets, we have more than 1,500 of our own boutiques. Our omni-channel and customer-centric retail strategy provides customers with an integrated shopping experience, allowing them to engage with our brands across multiple channels, whilst ensuring consistent quality and service. 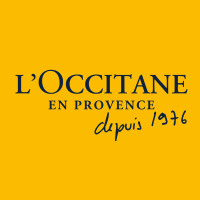 Acting responsibly and sustainably has been a priority since the brand L'OCCITANE en Provence was created in 1976. We are committed to upholding the Group's values through the ways in which we source our plants, and to respecting the environment, developing employees and supporting community development projects. The L'OCCITANE Foundation was founded in 2006 and focuses on preventing avoidable blindness, empowering women and preserving natural heritage. But none of the above would be possible without our people. We develop talented and international teams who are passionate about the Group's values and associate closely with our brands'​ ambitions. We ensure that our employees enjoy their work and take great pride in maintaining the highest possible standards. 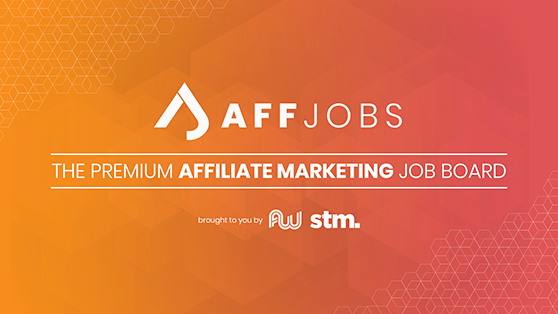 Would you like to be a part of this? Find out more about working for the Group, our values and current opportunitues on the L'OCCITANE Group website.